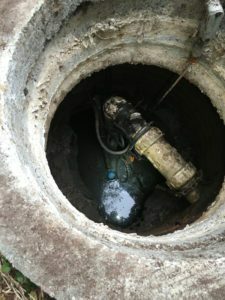 Properties that are not connected to the city sewers must have an efficient septic system in place to take care of daily waste management. You need a septic system that works correctly. If you need new septic system installation it is an investment requiring expertise and the right equipment to do the job right. 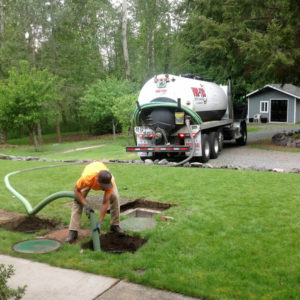 Hire VAC-TEC LLC for new septic system installation for your Buckley, WA property to ensure that your waste disposal needs are taken care of properly for years to come. We are the area’s leading septic and sewer company that can be called in for a multitude of jobs including installing a septic system in new construction or to replace septic systems that are old, worn-out or need to be upgraded. 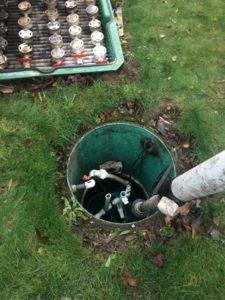 Besides installing a complete new septic system to replace an old one, we can also replace just the septic tank that has become damaged or no is longer sufficient to hold the increased waste being generated on a property. We conduct septic tank installation with the right-sized, top-quality tank. Ask us for a free estimate on septic tank installation cost. You can also call us to replace a septic system if you have some additions made to your property and need a new septic system with increased capacity. Meanwhile, our septic experts can even be called in to replace a septic system pump or any other component of the system. Call (253) 777-4887 to talk with the experts at VAC-TEC LLC about the replacement of a septic system in your Buckley property.